Bubbles Hair & Beauty, Guntur ARE YOU A VENDOR? 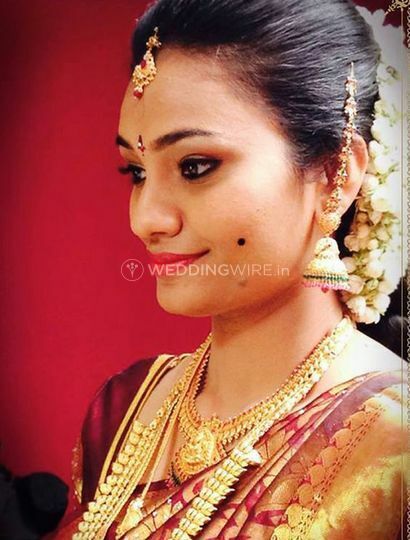 Bubbles Hair & Beauty is a makeup salon located in the city of Guntur. 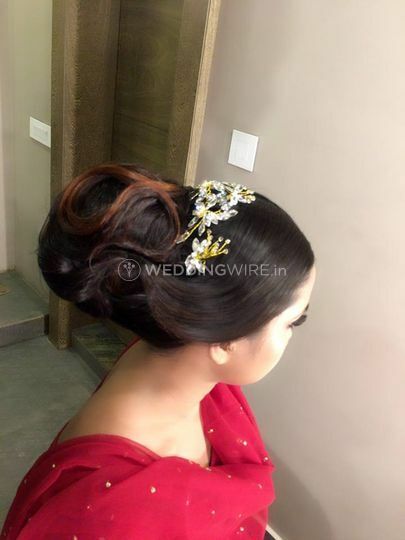 Offering a wide range of hair and beauty services, it is a one-stop solution for all your requirements to get ready for your big day in a flawless and fabulous manner. 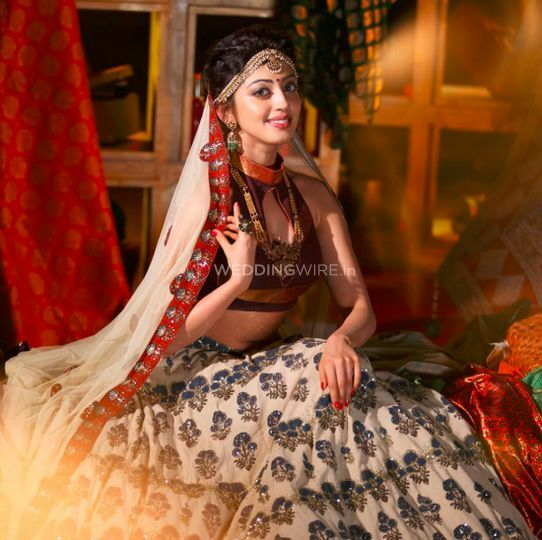 To look stunning on the grandest occasion of her life is the dream of every girl who is about to tie the knot and if you seek professional guidance, this dream can come true. 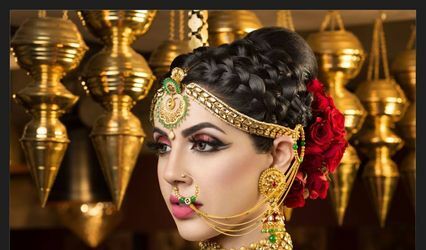 The beauticians at this salon have been in this field for a while and will ensure to work on your problem areas to make you look one-of-a-kind as a bride. 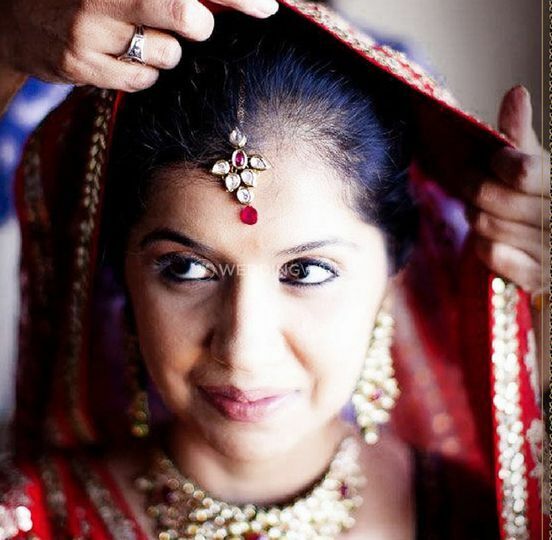 Bubbles Hair & Beauty is one such makeover salon which you must choose to get ready for your D-day. 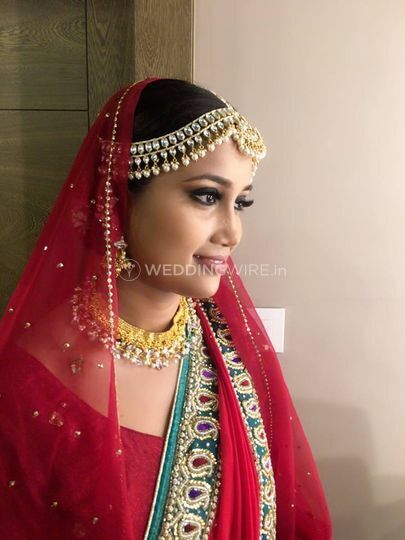 The wedding consists of a lot of functions, including the engagement ceremony and the main wedding ceremony, and the bride needs to look her best and pretty for all of them. 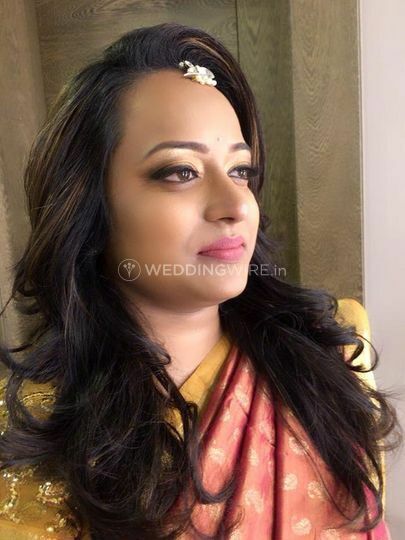 The stylists and professionals at this salon know this fact and thus, give you a makeover that suits your sense of style and reflects your personality. 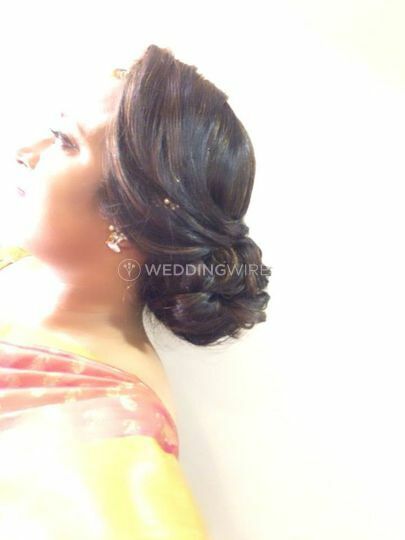 They are also ready to travel anywhere within the city to give you a makeover as per your time and convenience. Do you also provide trials? What all cosmetics' brands do you use?